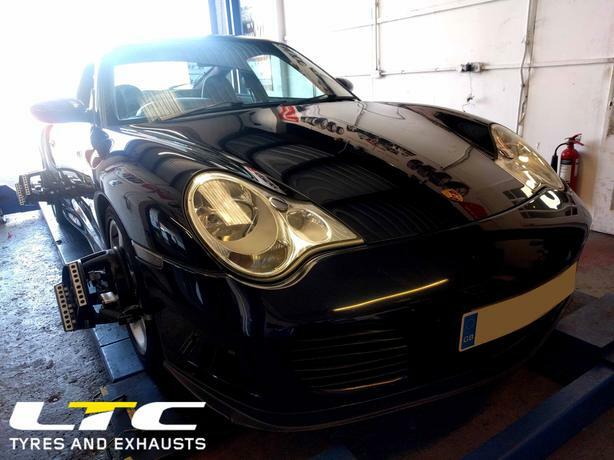 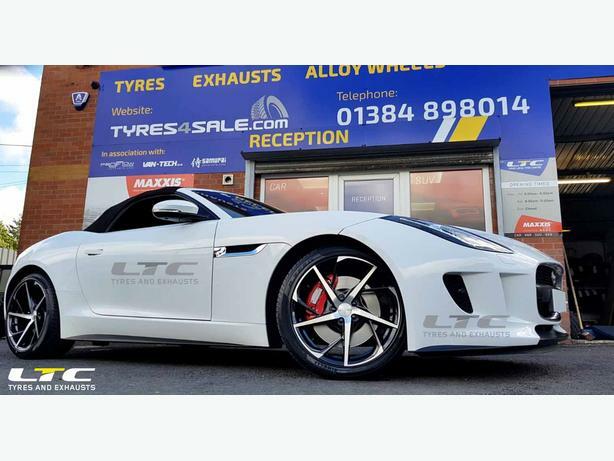 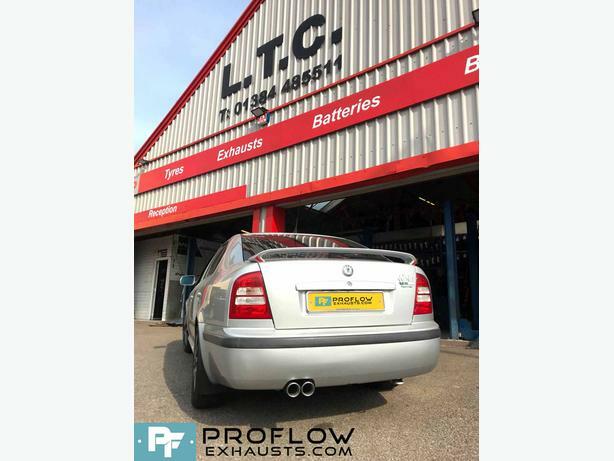 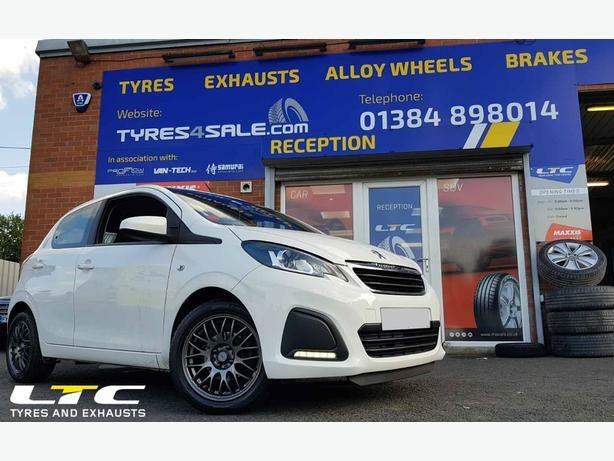 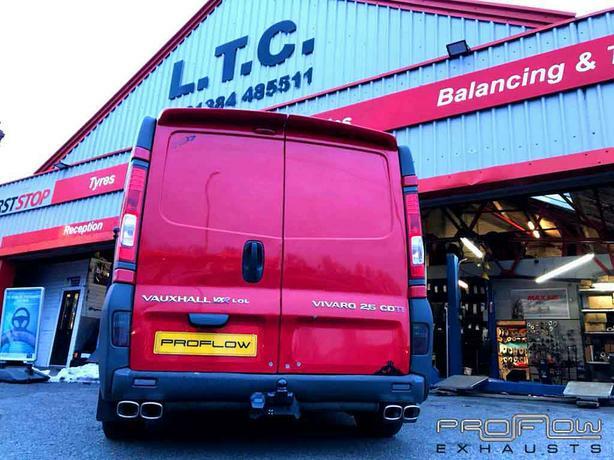 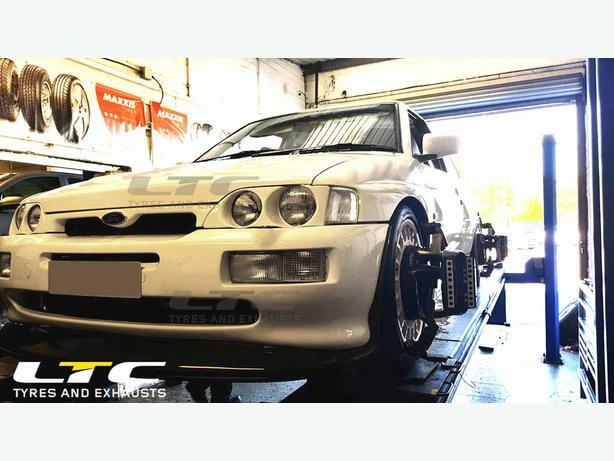 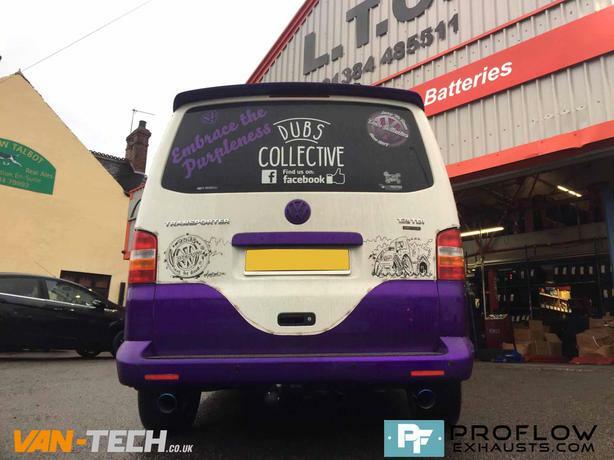 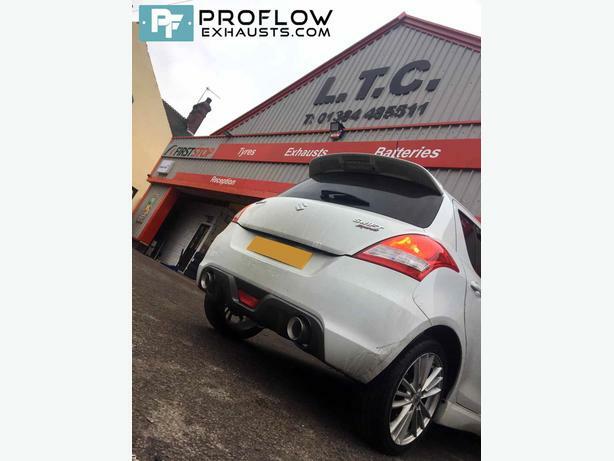 LTC is one of the largest independently owned Online Tyres and exhaust centres in the Black Country area of West Midlands. 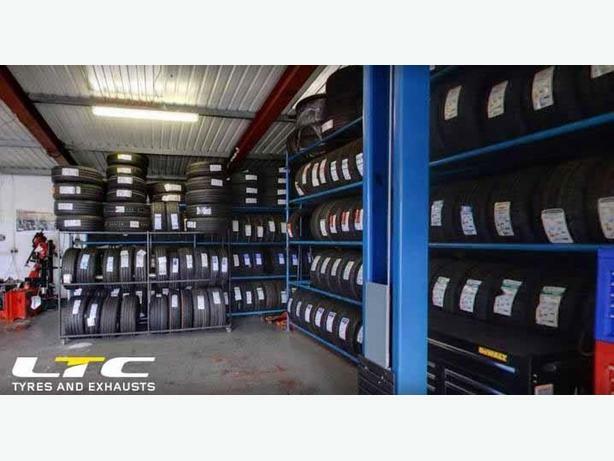 The company is a family-run business established in 1991, currently consisting of three retail sites and a wholesale distribution warehouse. 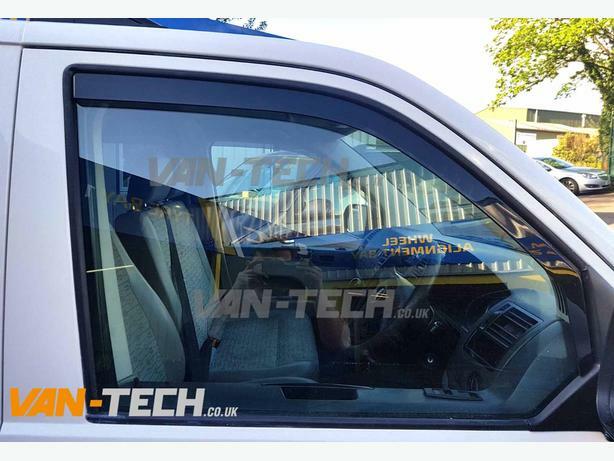 Our aim is to deliver a new kind of fast-fit experience with clean, modern premises, high-tech equipment and highly trained technicians. 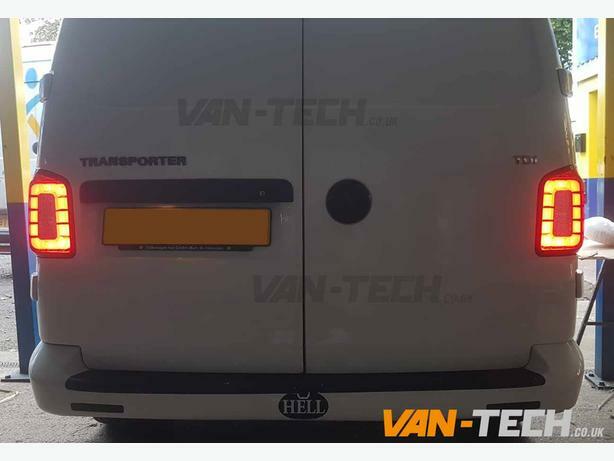 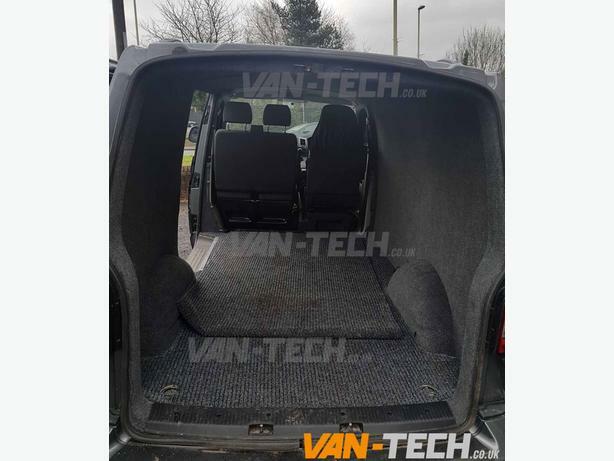 Interior carpet for VW Transporter T5 and T5.1 Vans! 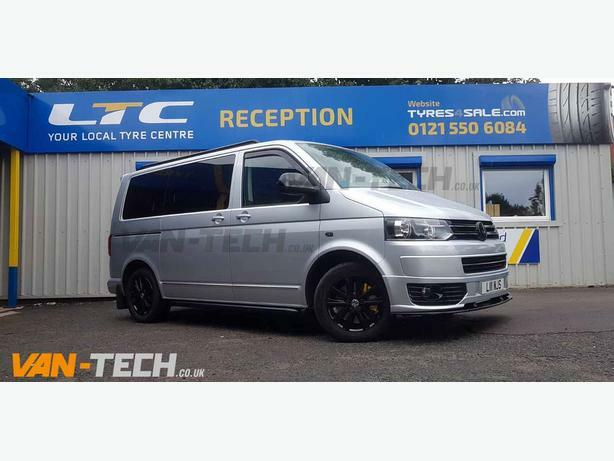 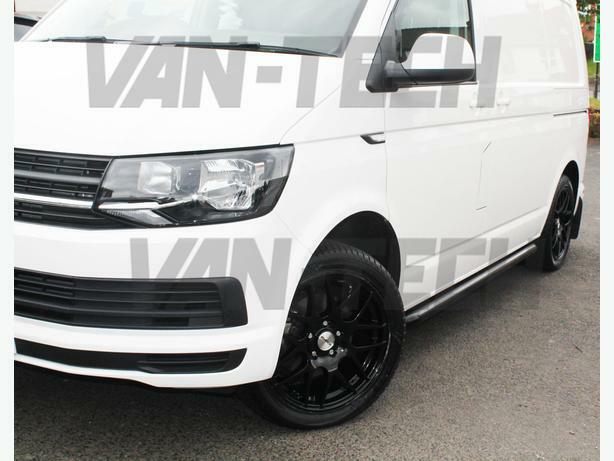 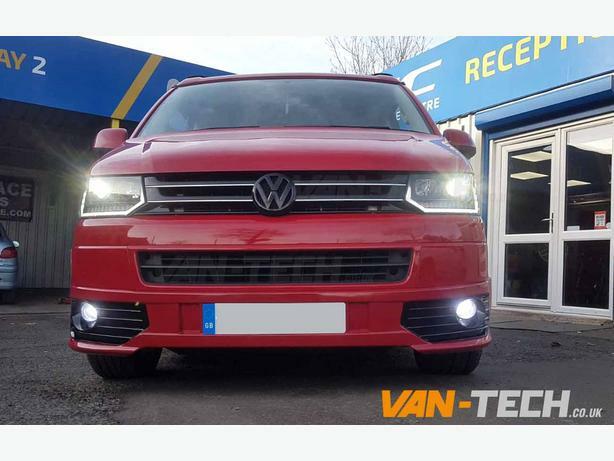 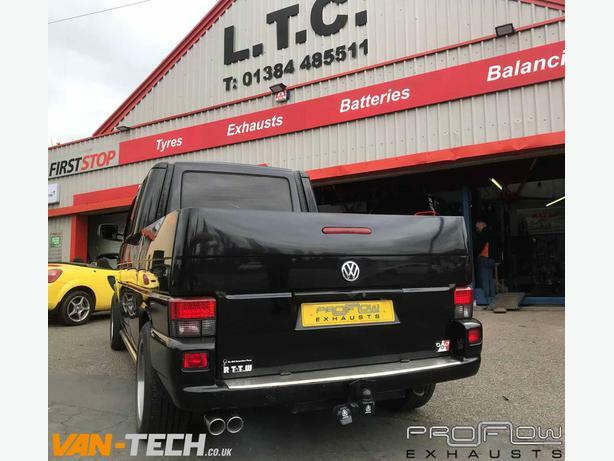 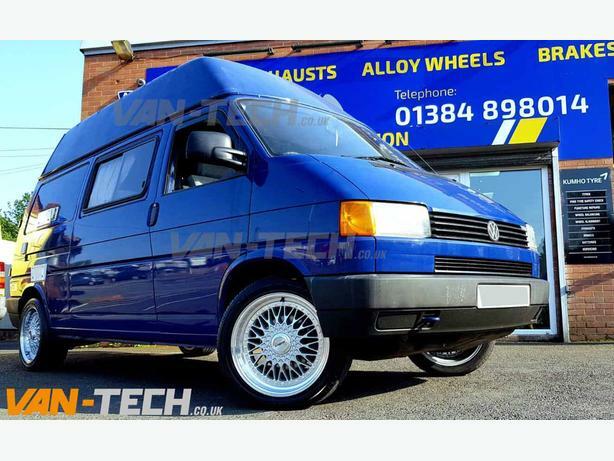 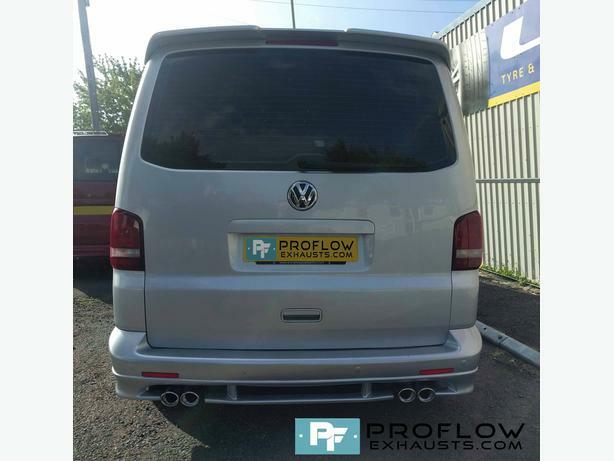 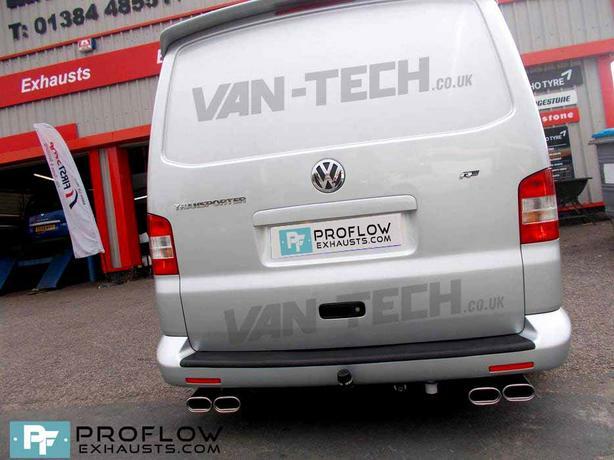 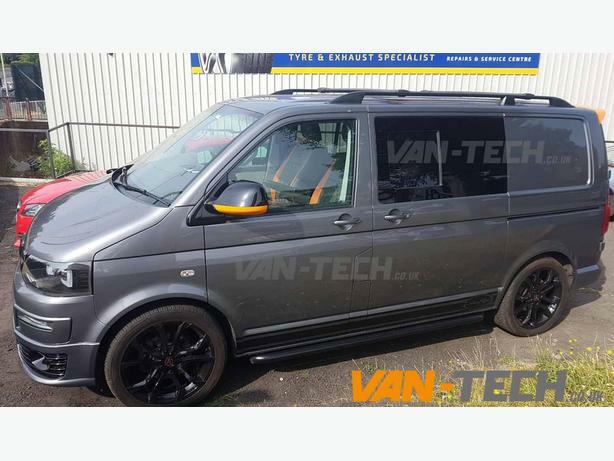 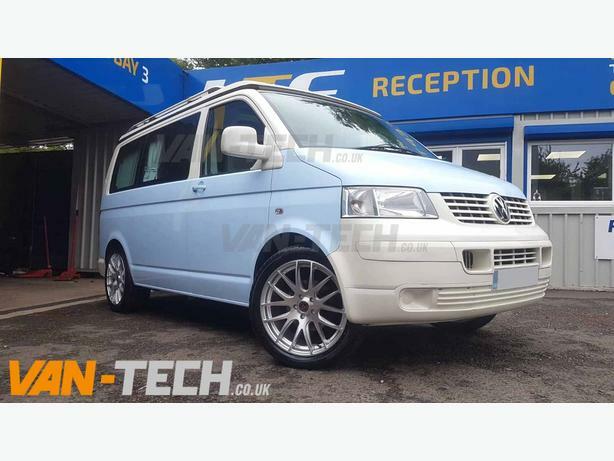 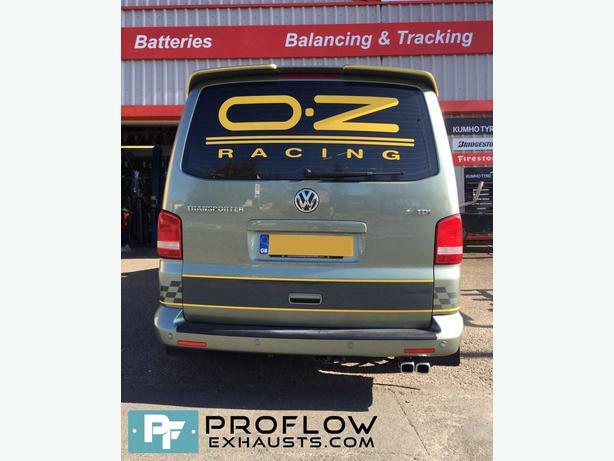 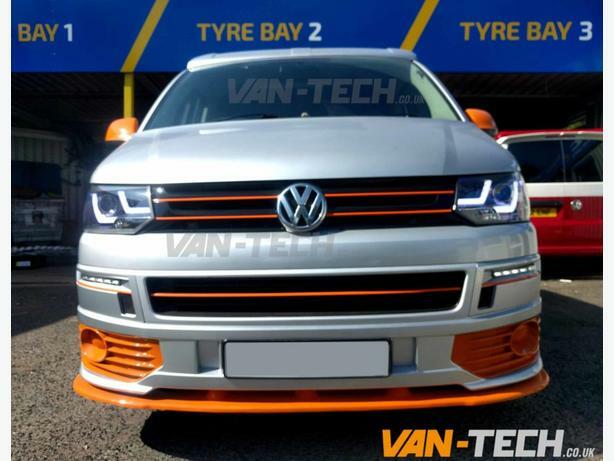 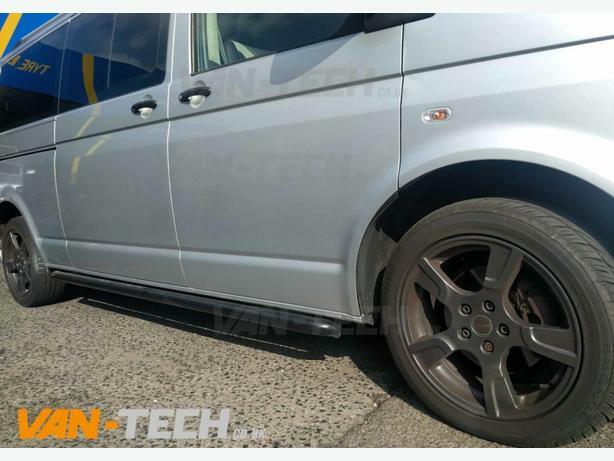 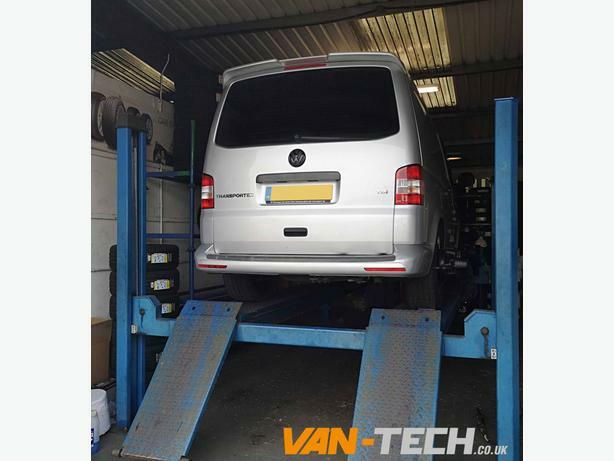 VW T5.1 Accessories Wolfrace alloy Wheels, Black Roof Rails and Side Bars!